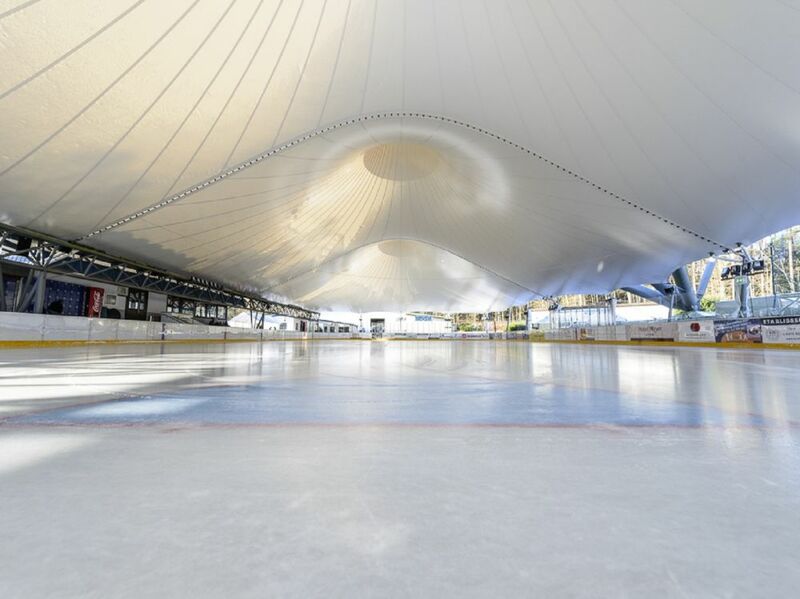 The Iceskating rink of Beaufort is the first outdoor ice rink in the Grand Duchy of Luxembourg. It has opened its doors in 1969. Since 2011, it is protected / covered by a tent. 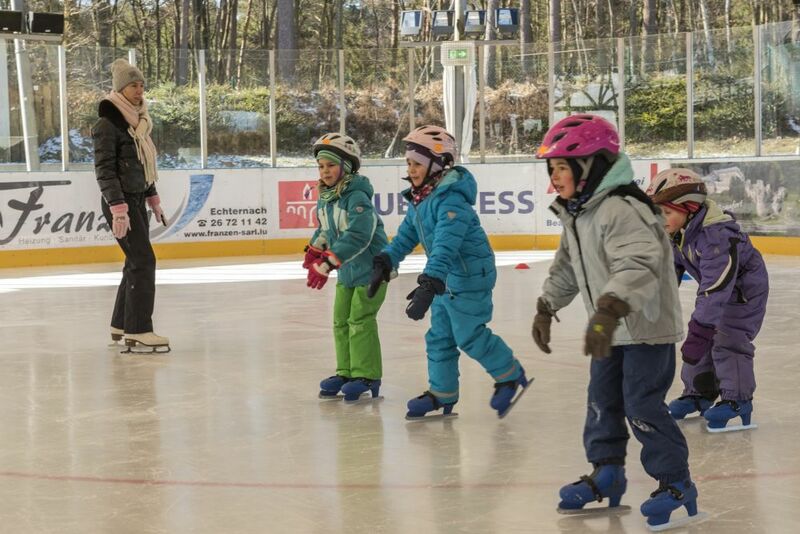 It offers the opportunity to skate and practice ice karting (sessions upon reservation). 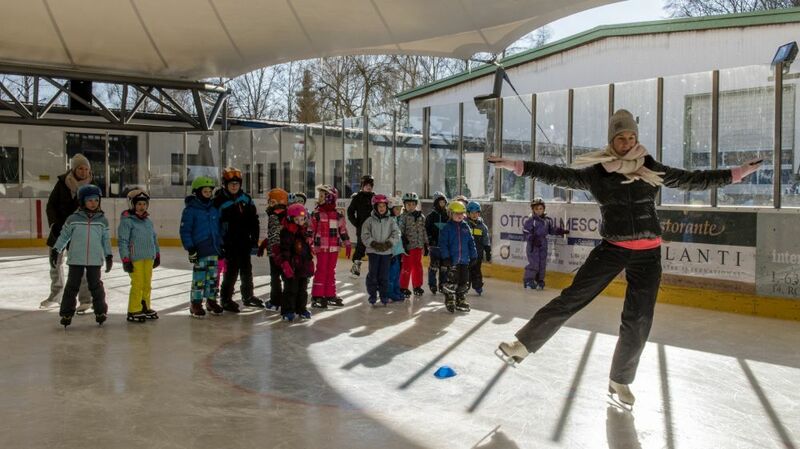 Skate rental and skating aids for children. 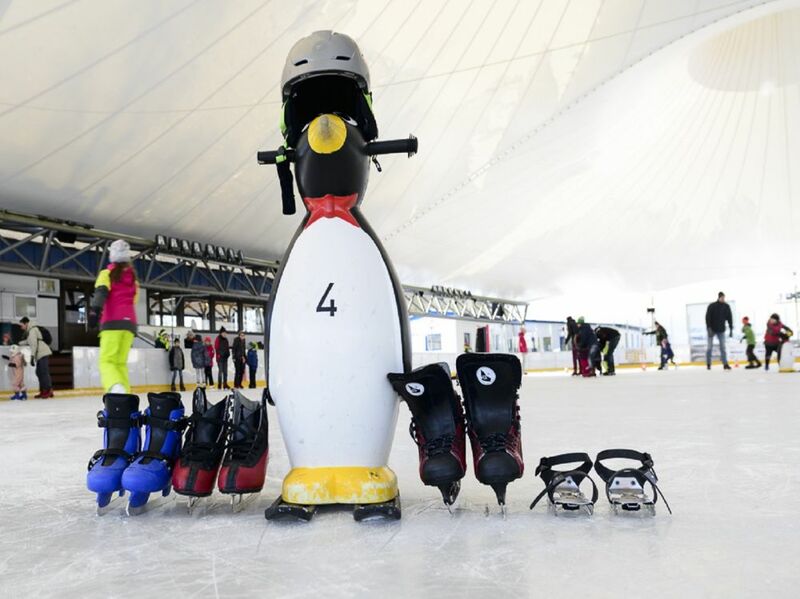 The Luxembourg Card is only valid for the entrance to the ice rink. Open from 27th October 2018.